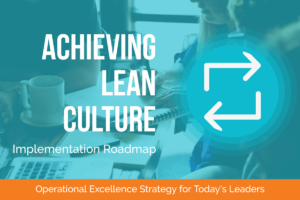 Why Is Lean Culture Valuable? Read more about the Four Pillars of Operational Excellence. Download the Achieving Lean Culture white paper today.